Welcome to the home of Steves Auto Clinic! At Steves, we prefer not to have mechanics work on your car. No, we only employ well trained, highly qualified and as such, skilled technicians. You may refer to them as mechanics, which is fine because people are used to calling them that. This, however, does not change the essence of who they are – skilled employees who will ensure that your car receives only the best care we at Steves have to offer. What can Steves offer you? Apart from friendly and exceptional service, we have the following to make your car-experience worthwhile. 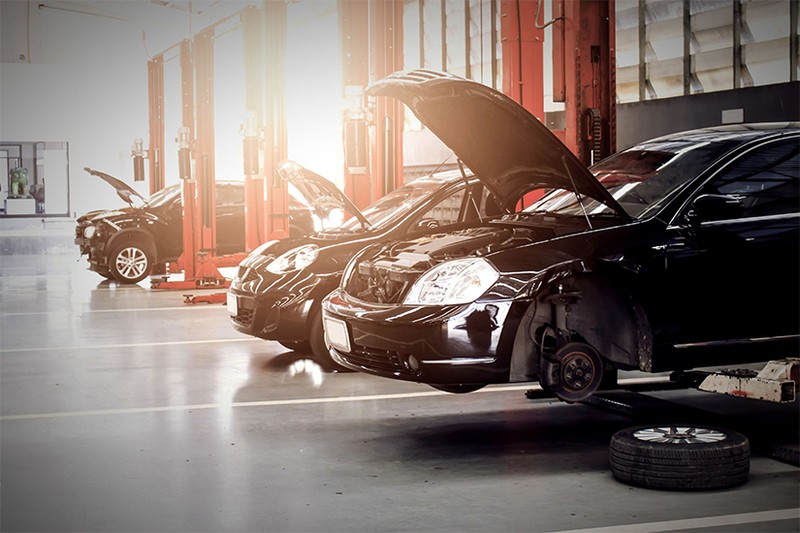 A car requires frequent maintenance and servicing. No car is immune to wear and tear. Do you consider to have your car serviced? Do not hesitate, bring it to your nearest Steves Auto Clinic, where we specialize in vehicle servicing and maintenance. At Steves, our qualified and well-trained mechanics – the best in the auto service industry – will gladly take your car under their wings. 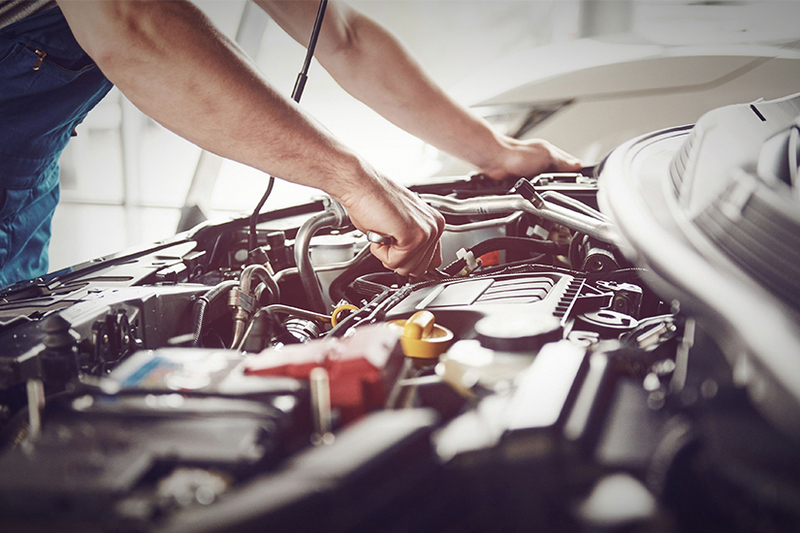 These skilled mechanics will not hesitate to get their hands dirty to ensure that your car receives the service it requires. Steves, where we not only service but also give exceptional service that will leave you with goosebumps. 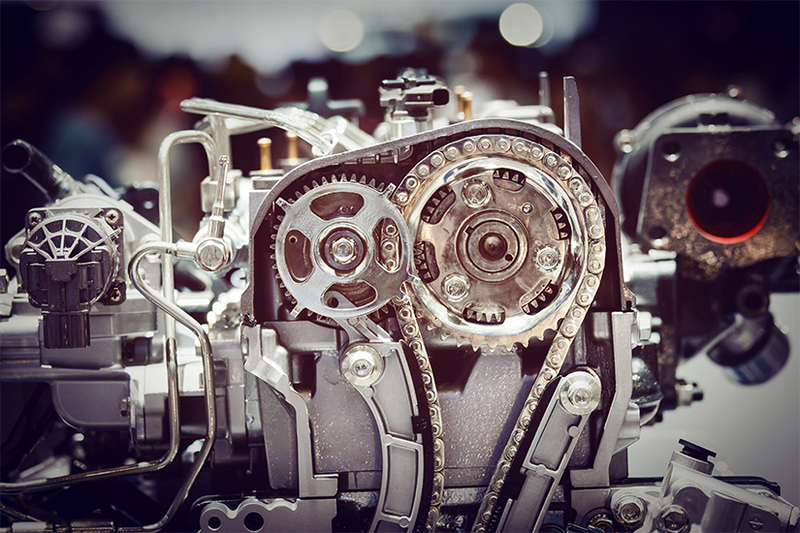 Your car’s components undergo wear and tear every time you start its engine. This is unavoidable. The result: THINGS BREAK. When they do, who will come to the rescue? Steves Auto Clinic will! At Steves, we specialize in vehicle repairs. No task is too great for our qualified technicians (you may call them mechanics, as we do sometimes, that is fine). We have branches nationwide who stand ready and willing to assist you in case of any repairs. 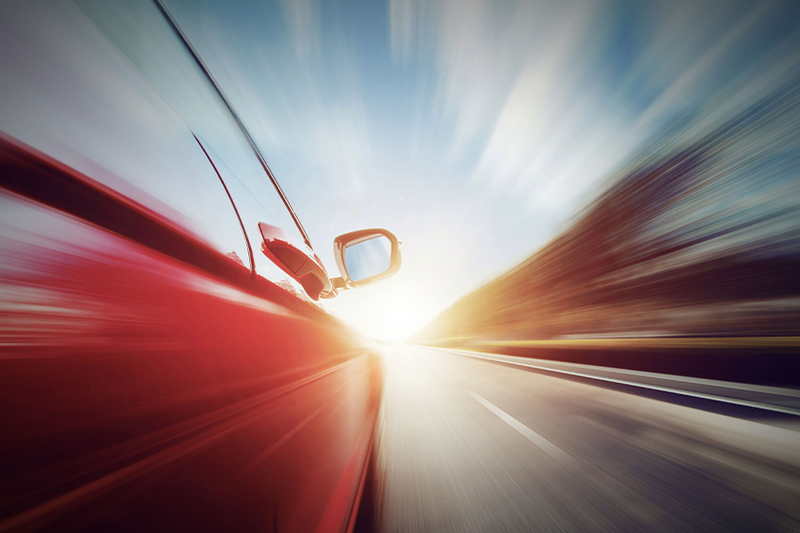 With more than 35 years of experience in the automotive industry, we have learned that quality service lies in the employment of well-trained, highly qualified artisans. Steves, for service that matters. Is there a car owner out there who does not wish for more from his/her car? We don’t think so, that is why we at Steves Auto Clinic can offer you safe and affordable technology to safely optimise your car. In which ways can this be done, you may ask? Well, do you wish for better fuel efficiency? What about theft prevention for your car? These are just some of the optimizations our well-trained and qualified mechanics can provide you with. Get in contact with your nearest dealer to find out what optimizations they can provide for your specific vehicle. In 1983, Steves started out as a service, repair and tuning shop. The point is, our roots are in performance enhancement. We all, at times, require that extra bit of power, whether it is to safely overtake another vehicle, to tow something without any drag, or to take first place in a Saturday afternoon legal car race. In keeping the tradition, our qualified mechanics will assist you in getting the best performance from your car without having you to break the bank. Our mechanics (technicians) will advise you on the various options from chip tuning to actual performance parts. Steves, where we perform when it comes to performance enhancements. 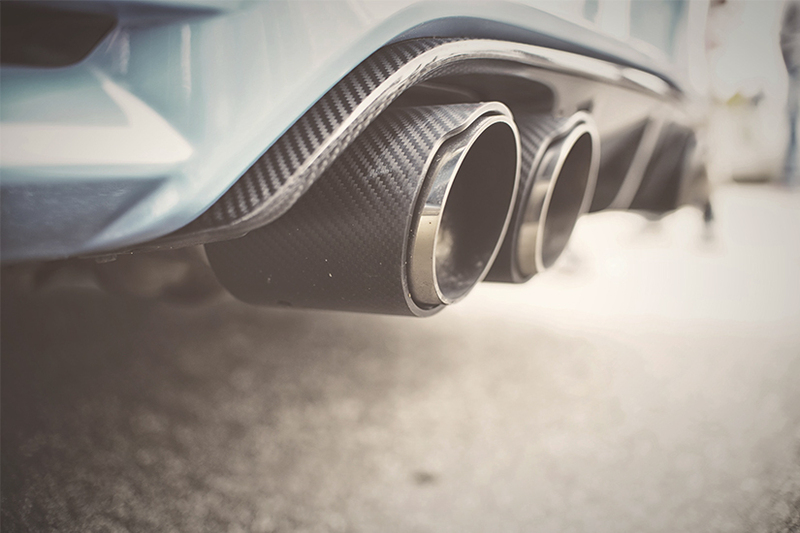 Will you feel safe driving around in a vehicle with questionable replacement parts? Surely not, that is why we at Steves Auto Clinic only supply our branches with quality aftermarket spare parts. We have workshops nationwide, with more Steves Auto Clinic workshops that will be opening their doors very soon. Each of our branches only employs the best-qualified mechanics to provide you with the best service in the industry. When you require a spare part for your car, then choose a quality part. Click here to find your nearest branch and contact them today. Have peace of mind, have a Steves fitted spare part. Anything can go wrong with a vehicle at any time, and it usually happens at the most inconvenient time. Do not be caught with your pants down. 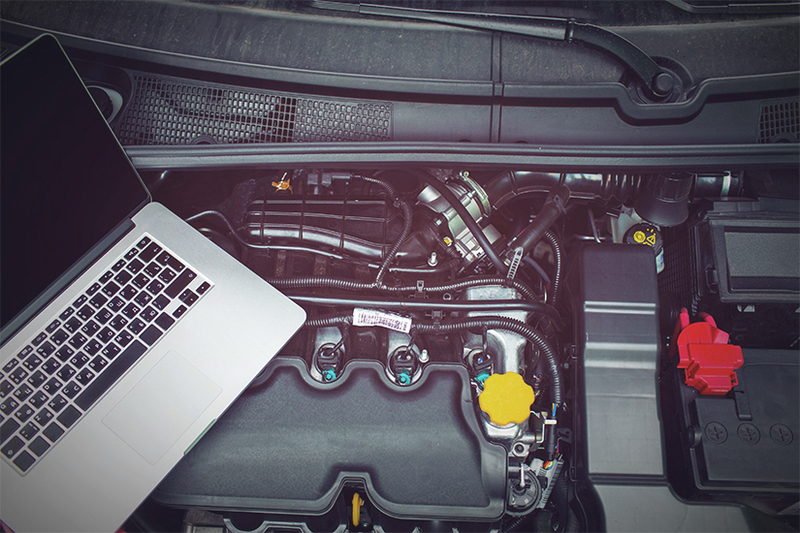 Have your car frequently diagnosed – at least every 4 months – for any hidden issues. One of our success recipes at Steves Auto Clinic is that we only employ qualified and hard-working technicians (you may call them mechanics). Our friendly personnel is a bonus. At Steves, we use state of the art equipment to diagnose your vehicle. Do not hesitate or postpone, find your way to your nearest Steves Auto Clinic for a thorough diagnostics today.